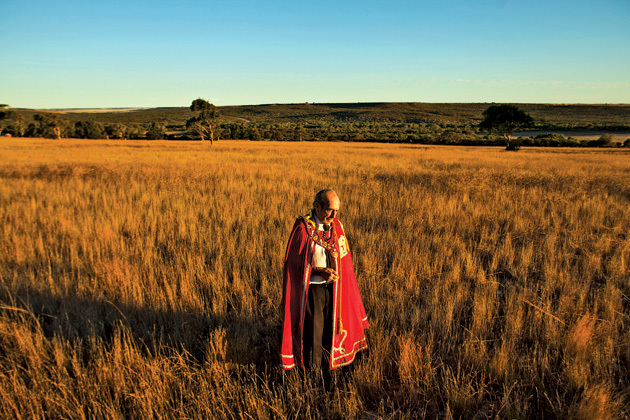 He is Prince Leonard of Hutt, the absolute monarch of 18,500 acres of farmland in Australia’s sparsely populated wheat belt, about a five-hour drive north of Perth. His kingdom, the Principality of Hutt River, declared its independence on April 21, 1970, to protest newly introduced grain quotas that Prince Leonard (a farmer whose real name is Leonard Casley) says would have crippled him financially. After unsuccessfully petitioning the government for an exemption, he brushed up on his English common law and promptly seceded. That decision made him the founding father of a micro-secession movement that has popped up across the globe, including in the U.K. and Israel. Hutt River is one of about 30 micro­nations spread across Australia, ranging from the ridiculous—the four people who comprise the Republic of Awesome—to the sincere, like the Principality of Snake Hill north of Sydney that takes itself extremely seriously, even if few others do. The critical secret would be to experiment and learn your build. I can readily average about 20 gold hourly.